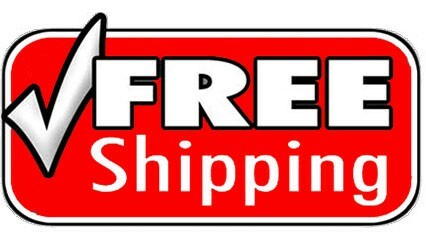 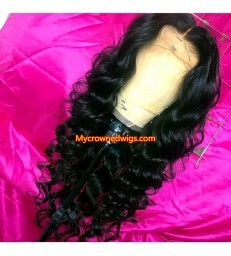 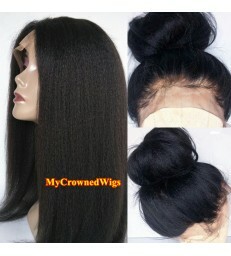 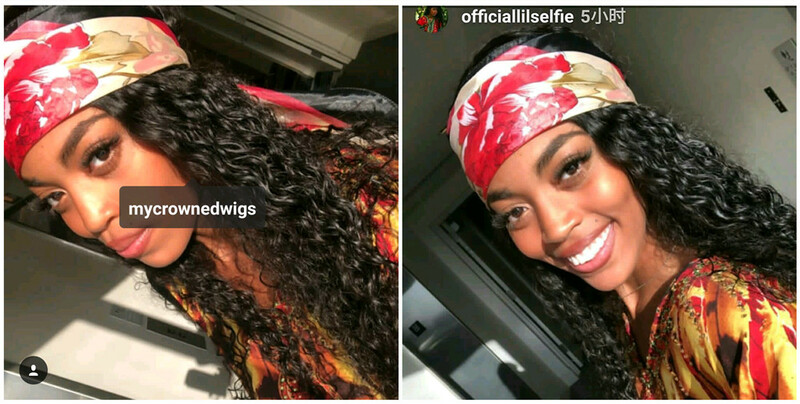 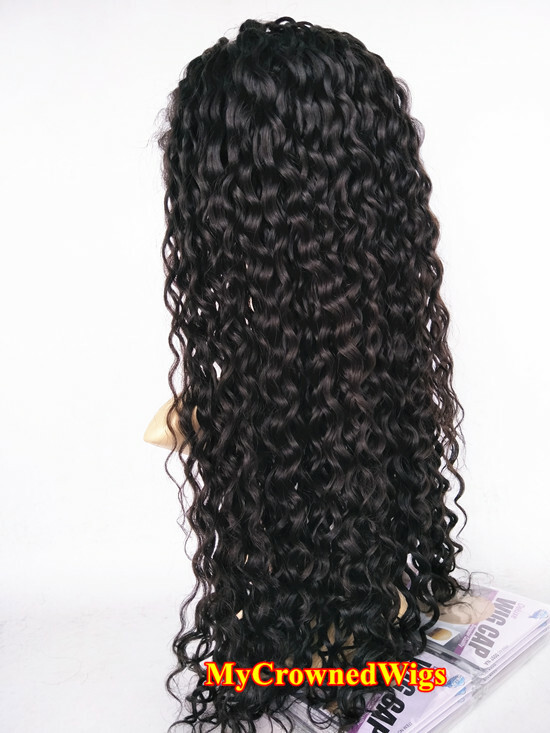 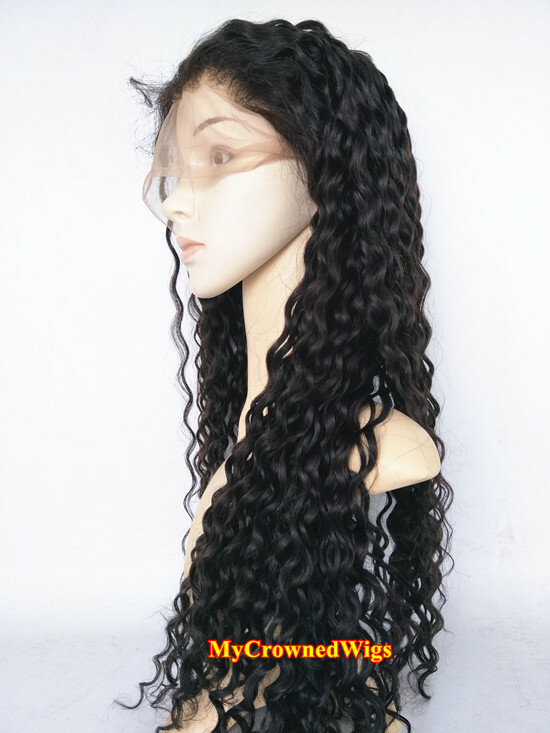 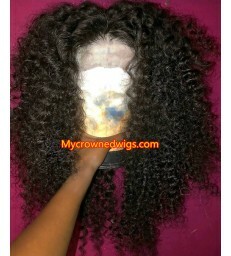 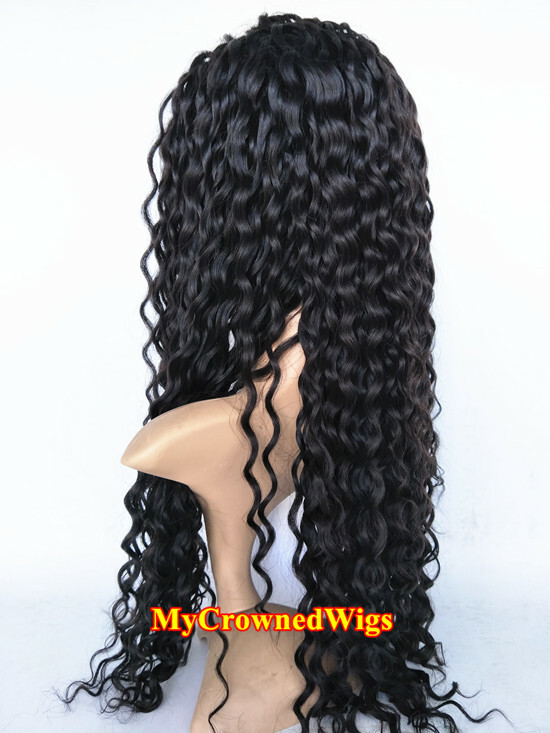 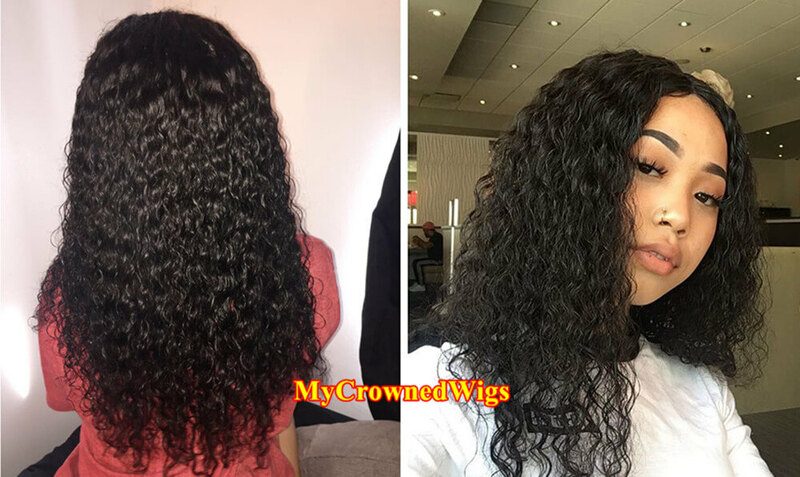 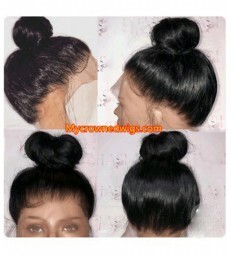 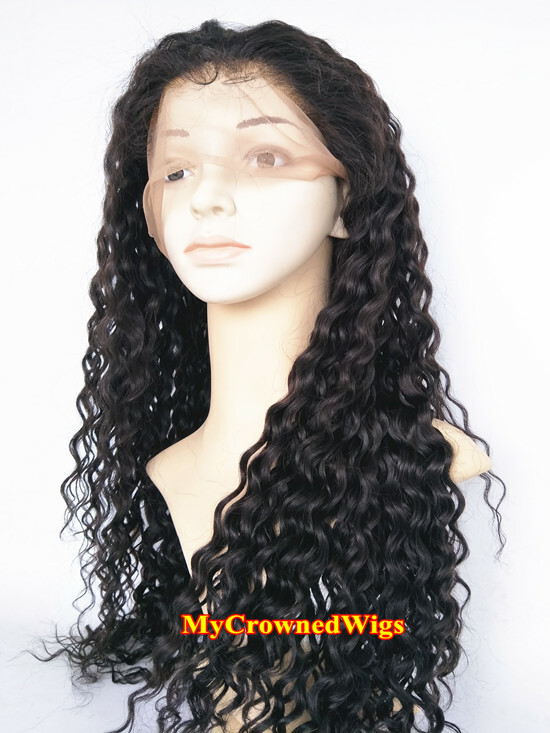 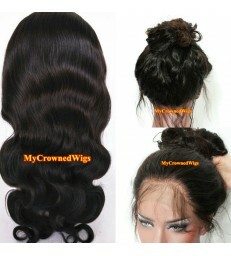 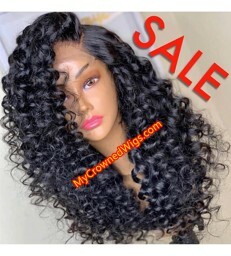 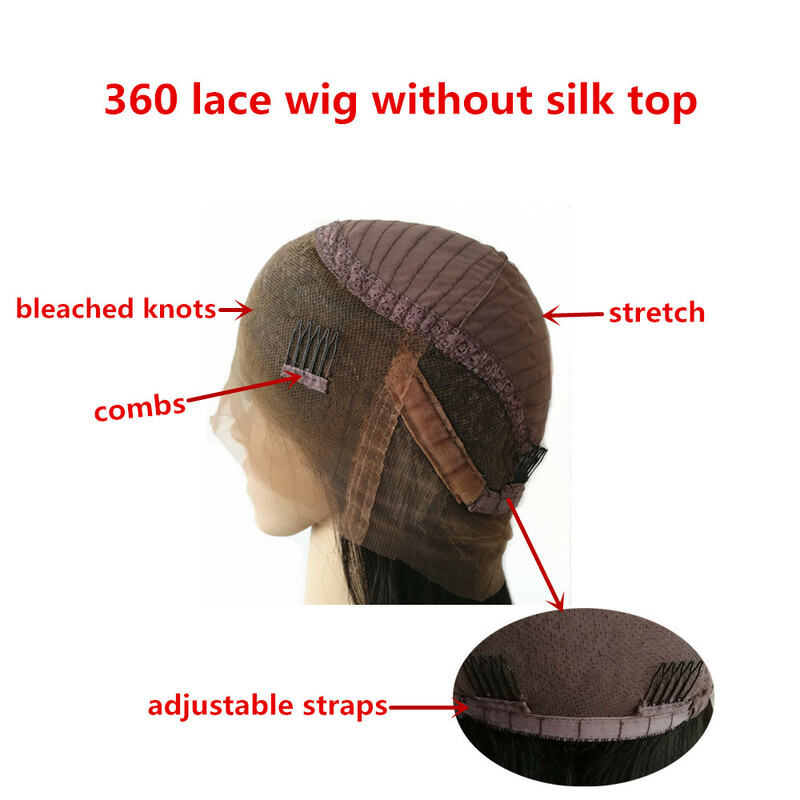 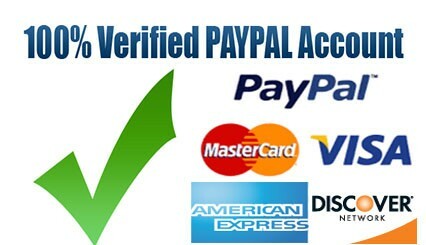 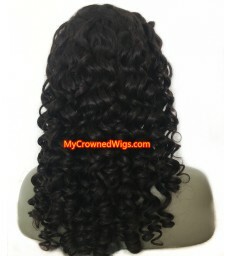 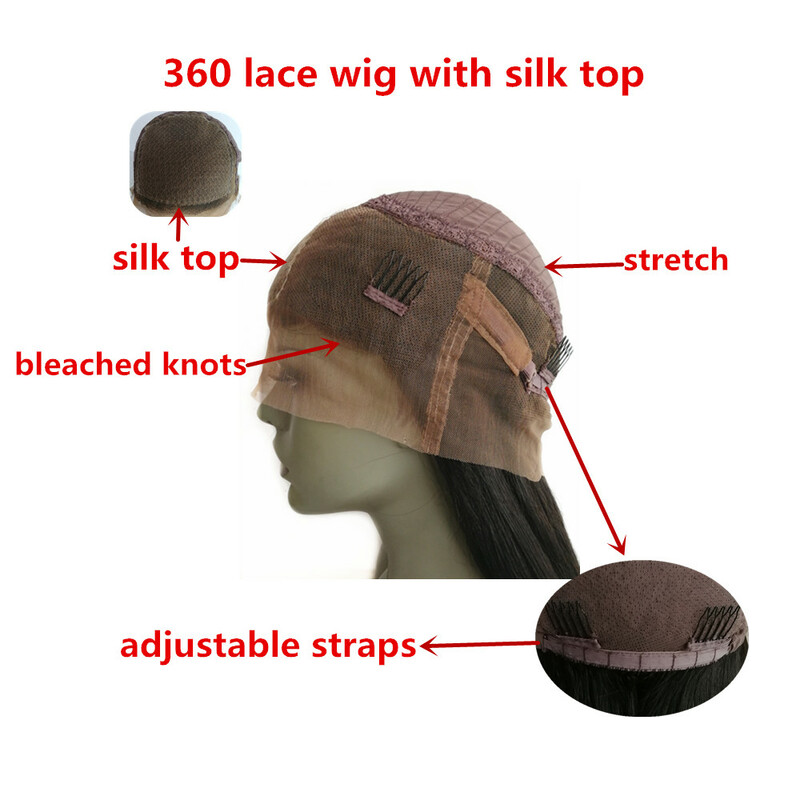 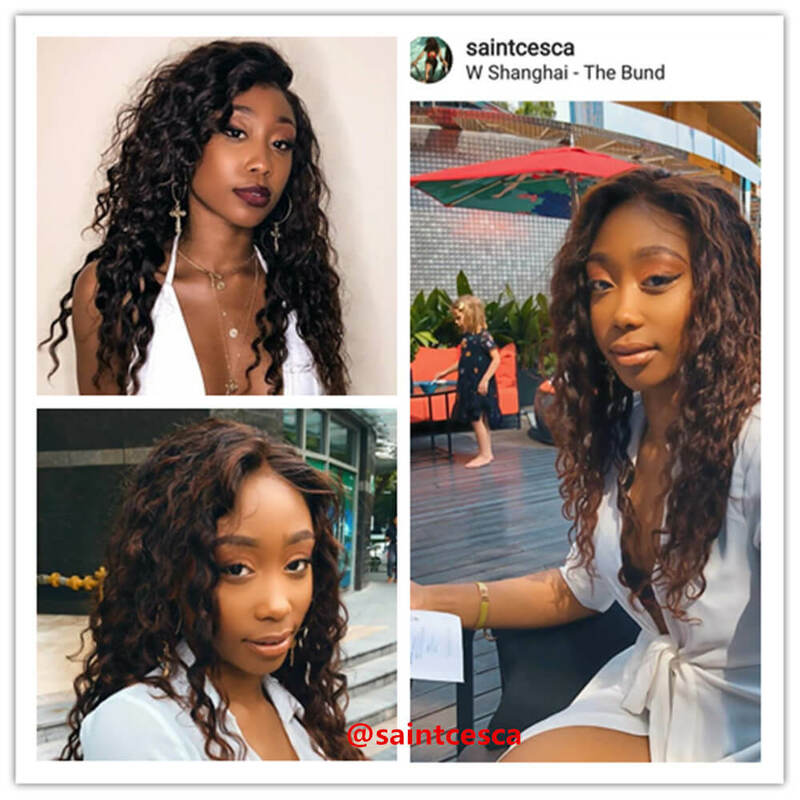 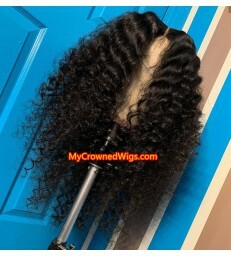 Text: I received my wig just yesterday it is very beautiful and soft and does not tangle . 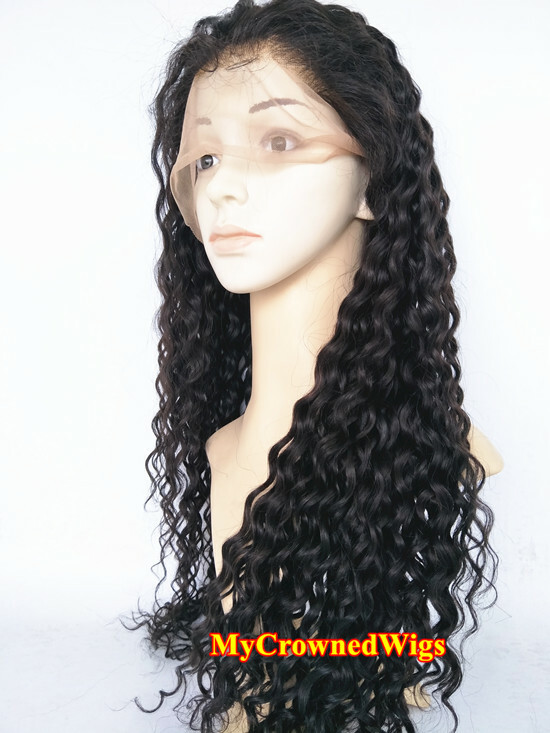 However the curl pattern is more of spanish curl instead of a wet and wavy look . 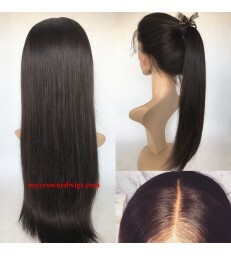 it still looks great . 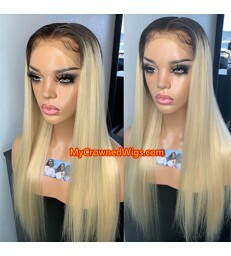 My biggest complaint and why I will not order this wig again because it sheds ALOT ! 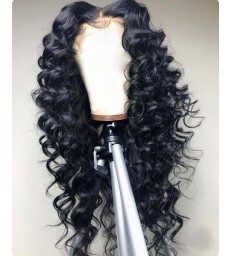 Everytime I touch it or run my fingers through it... there is hair comes out and I am not talking about a few strands I am talking about clumps . 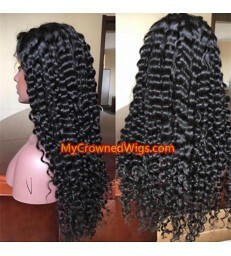 .. other than that the hair is beautiful and does not tangle . 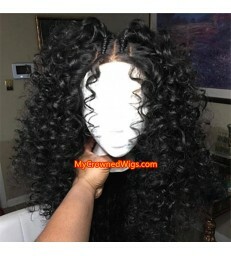 Text: Love this wig, it is the perfect type 4 texture. 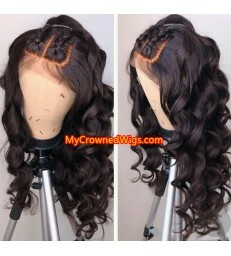 It blends perfectly or required no leave it. 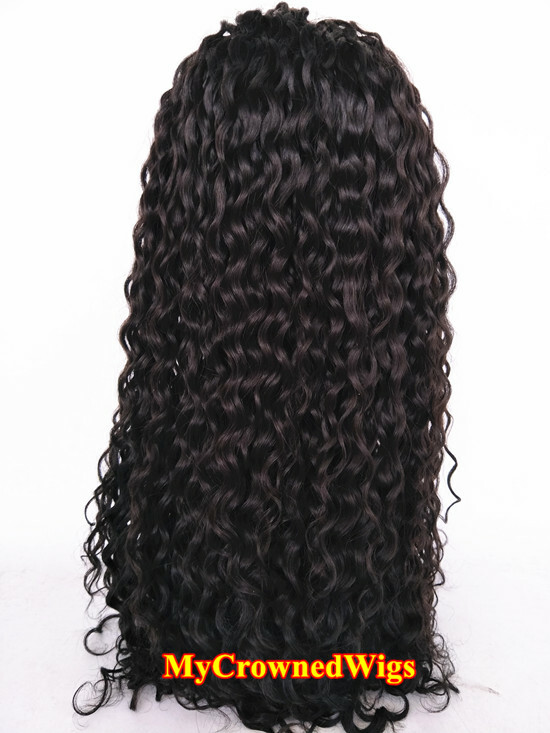 I used a Denman brush to define the curls and it looks so natural!!! 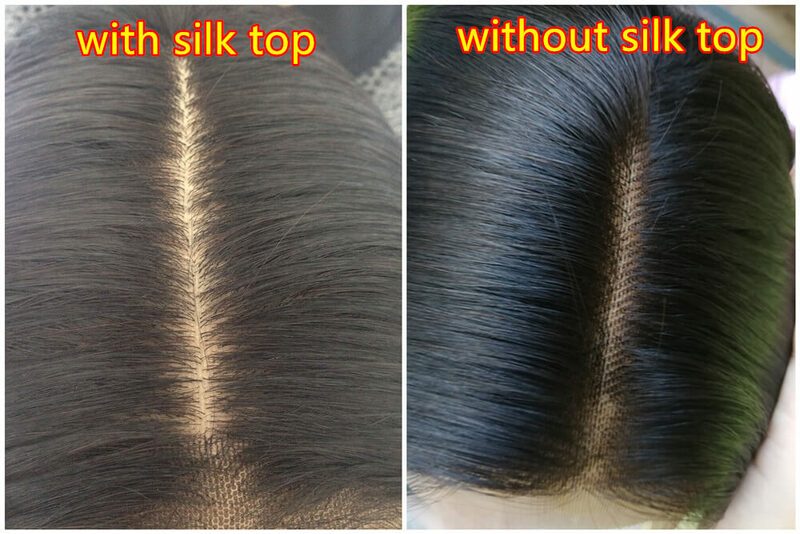 Minimal shedding!